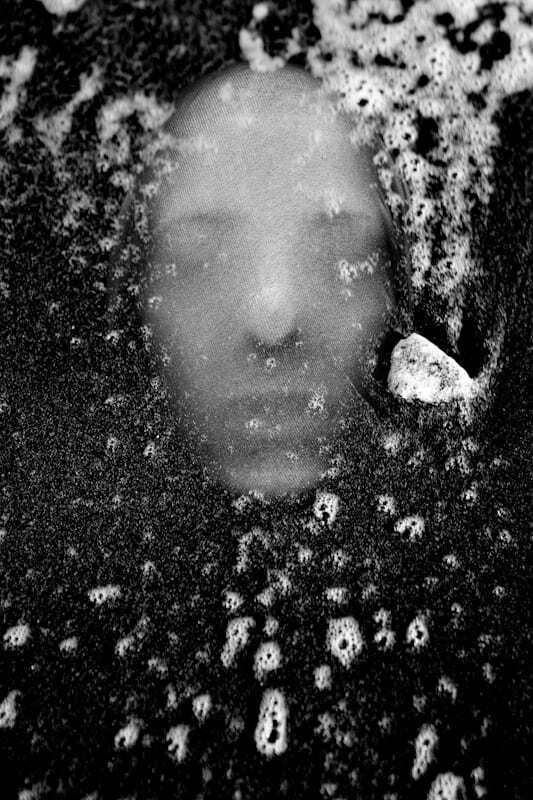 Identity is a recurring theme in my work. I use the face as a canvas. Who are we behind the masks that we wear? “Metamorphosis” would best describe my creative process. I am influenced by Cubism, shapes, shadows and textures. Creating beautiful and abstract images intrigues me. I am fascinated by people’s faces and especially by the transformation they go through in my photographs. We are complex and unique individuals with our own experiences, fears and losses and use our life experience to view the world. Being true to ourselves is one of the most challenging thing we can do. As for my fascination with faces, I have always been intrigued by abstract portraits, every face is unique in its own way and that sparks my imagination. At the same time I’m always looking for ways to transform that uniqueness and go deeper into analyzing the identities of people. My process is always different depending on the project. It all starts out with an idea which then turns into small sketches- I always have a diary in which I write down all my ideas. Pre-visualising the shoot is also very important and the search for the appropriate materials, textures, urban locations is needed. I prefer studio work because there I have total control of the light. My compositions are always sketched out before the shoot although they might end up being a little bit different during the actual shoot. I love to experiment both with digital and film. 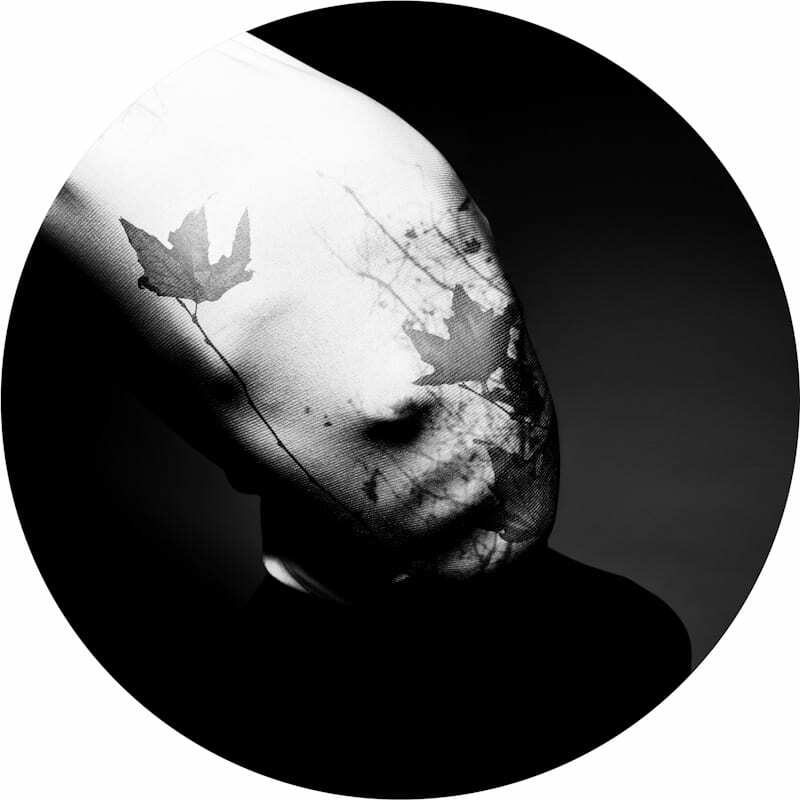  Archived in Creative, Photographic and tagged Andreas Poupoutsis, Digital, Emerge, Faces, Hidden Identities, human body, Identity, Issue 41, Obscure, Photography. Bookmark the permalink.